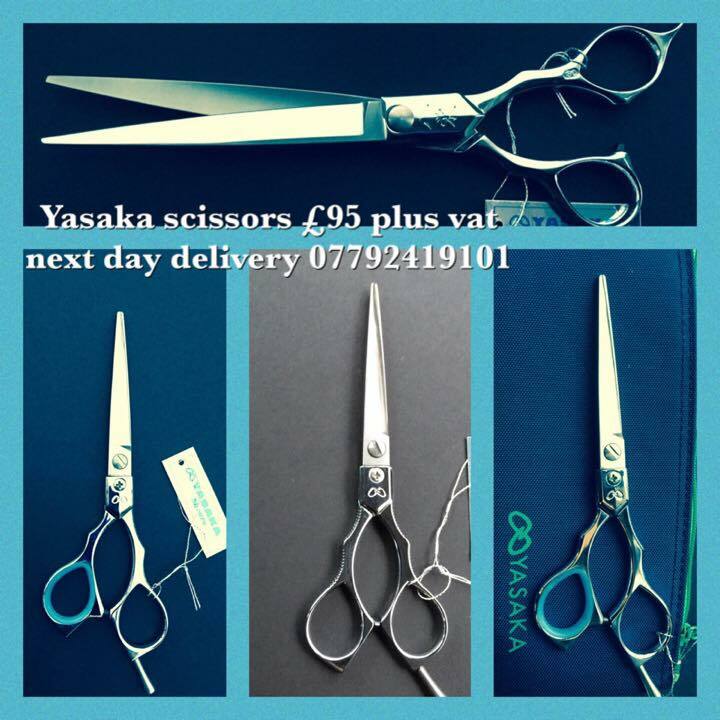 I have owned my own salon for over 30 years and in that time one of the biggest changes is in the way clients book their appointments with me. Thirty years ago it was an appointment page with columns for each stylist and one or even two phone lines and a full time receptionist handling the calls. 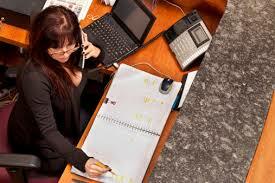 Nowadays its much more common to get bookings by email or text or on your own mobile number. By far and away the easiest and most effective method I have found so far is using an online booking system linked to my online calendar. 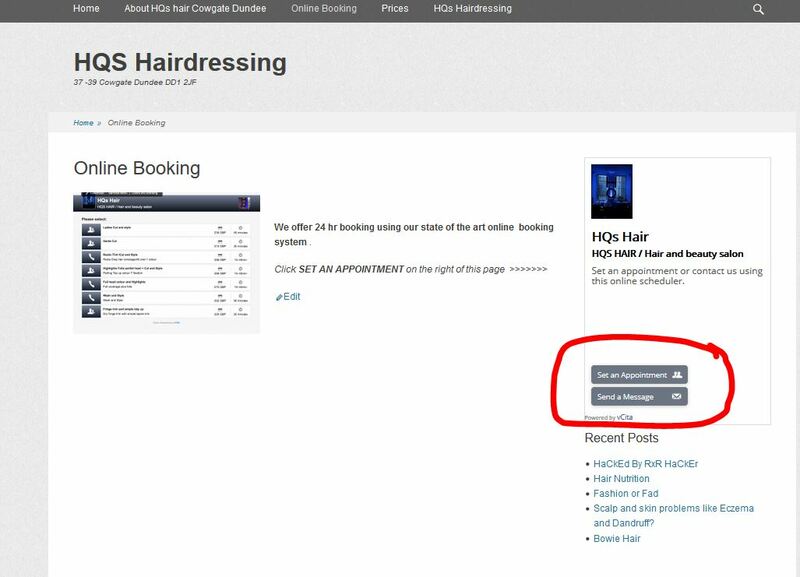 This way customers can book 24 hrs a day once they book I get a notification from the system that this appointment has been made and I can then choose to accept – reschedule, or cancel any booking that has been made by using my phone, my ipad or the salon computer ! 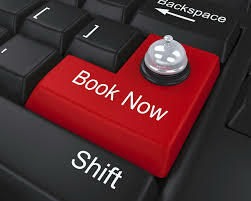 Customers appreciate the convenience offered by a website booking system and its not to hard to set up ( I managed to do it on mine ) so am sure you can manage too. I have booking options in vario us places throughout my website allowing customers to contact me by message or to book an appointment in the available spots I have left as available. The customer chooses from the menu that I have set up of my services offered ( each of these has a time allocation ) this also shows the customer how much each service costs and if I wanted to I could accept payments over the system too but I just use the appointment allocation service. 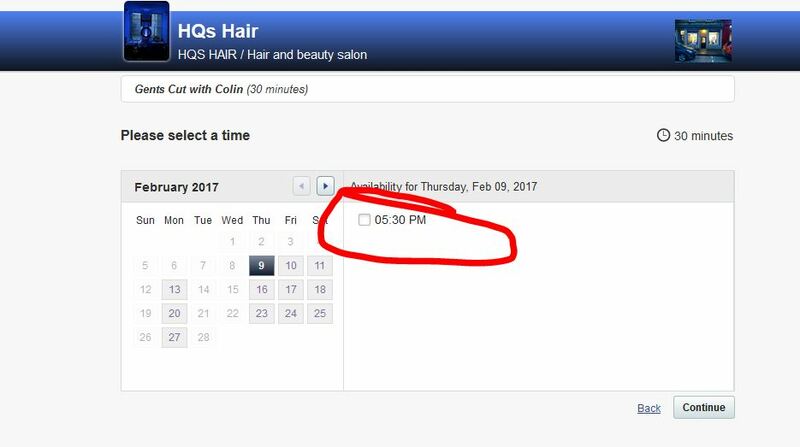 They pick the service then choose the date they want their hair done and a further menu pops up offering times available on the date they have chosen. Then they receive a confirmation email regards the time they have booked for and I get a message on my phone from the App installed on my phone as well as seeing my calendar on any computer I use update with this booking. The booking system is very cost effective and can be much cheaper than stand alone booking systems from companies who provide this service on a monthly payment option. 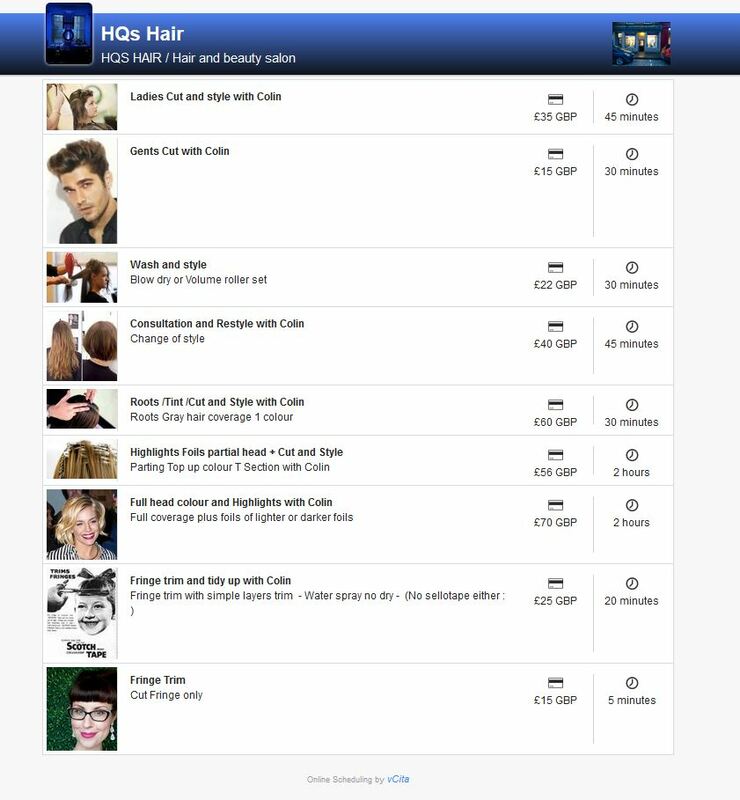 You can add multiple stylists into the system as an add on upgrade charge however as I am a sole stylist who rents chairs I only need the basic package which comes in at under £20 per month ! I have had numerous new clients booking through my online booking tool and choosing to come to my salon as first time customers because the booking system was so effective and simple. I have customers in their later years that can hardly use a mobile phone but still manage to use my online booking system without too much fuss. I will be adding in a how you can do this yourself tutorial very shortly however you can find a free step by step video course how build a website to have your booking system on by clicking here – also feel free to ask me any questions you may have either by using the contact me tab or by adding a comment below. To see the system I use click the powered by Vcita link bottom left in my booking form.